Tri-Phase Construction LLC is a general contracting company that has an expansive network labor force that brings years of management experience to a broad range of projects. 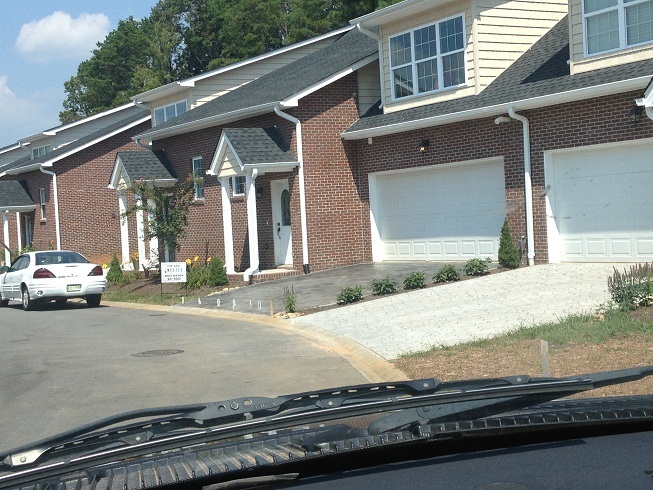 Working with Homeowners Associations and keeping neighbors happy at the same time. Delivering the dream kitchen without delivering the nightmare invoice. We love this house. 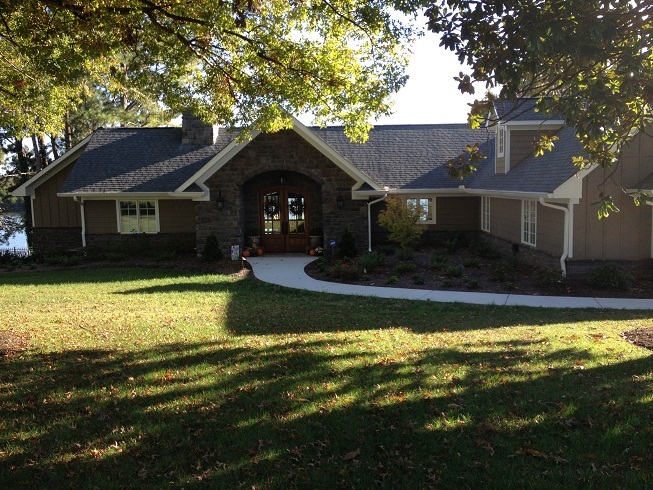 Building custom homes is our passion. Making each room specific to the owner fuels us. 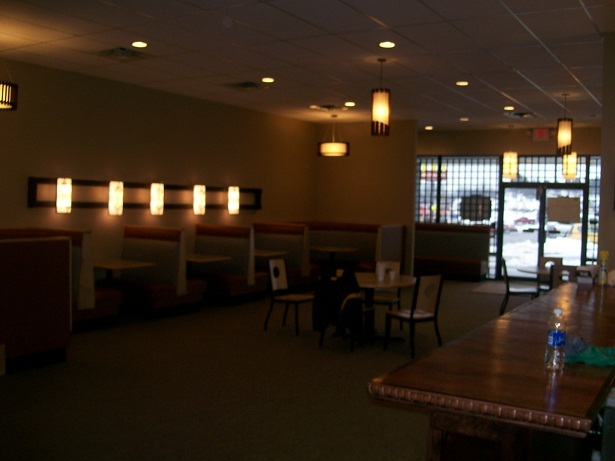 Commercial tenant build outs are like a blank canvas with our team, we love designing. Having the proper protection is as important to us as using the right tools. We carry policies that meet or exceed all standards so that everyone is protected from the unforeseen. A safe workplace means a properly controlled environment that can bring you the results you paid for in the time period you were promised. We gladly protect our work sites. 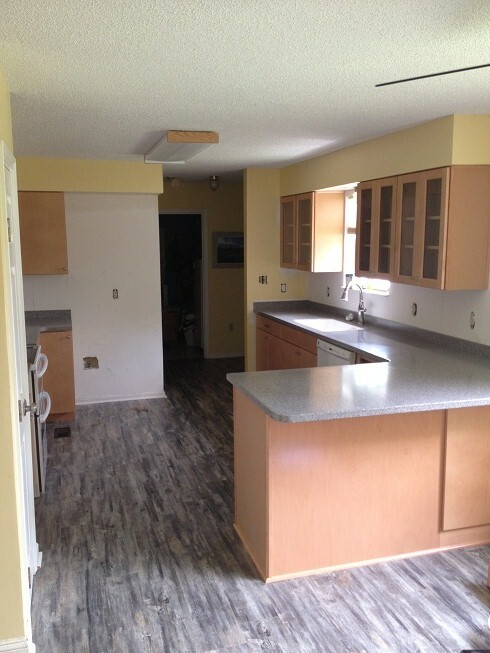 We can fix or oversee any project in your home. We deal with the same contractors day in and day out and know we will deliver the same quality we've built our reputation. Meeting budget and project schedule can make the difference in a project being viable or not. With our experience in the field we're able to see potential problems first.